Providing solutions for heavy mobile column lift and ball screw jacks for nearly 50 years. Solutions that simplify valve design and streamline assembly efforts. Designed and delivered to keep pace with those who rely on your product. The smart choice for actuation in power gen applications. Our solutions enable manufacturing designs in nearly every industrial setting. 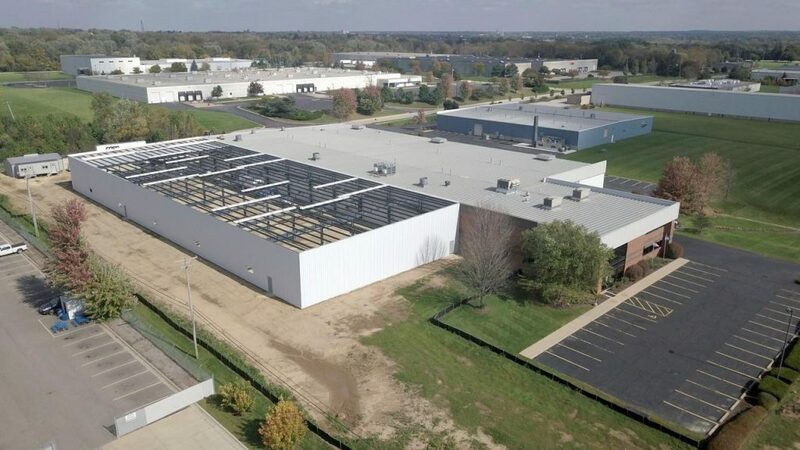 Rockford Ball Screw is an industry leader in Ball Screws and Linear Guide Rails – serving customers from a state-of-the-art facility and providing personalized customer service every step of the way. In addition to custom-designed solutions, RBS offers an extensive product line-up with one of the largest inventories of ball screws and ACME screws in the industry. 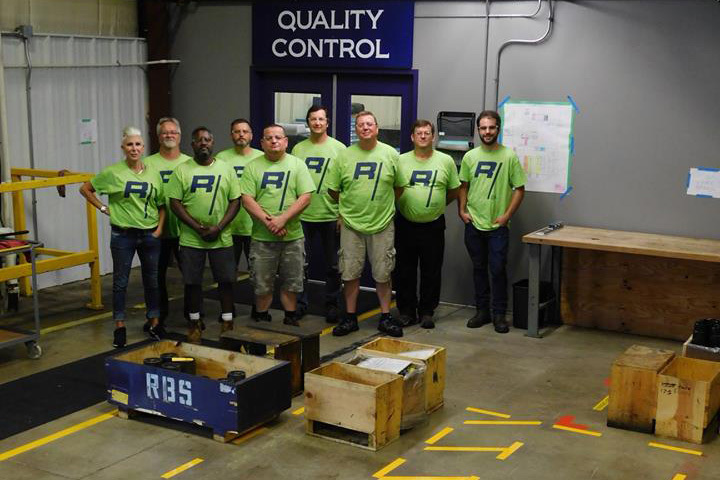 At RBS, our ball screw technology is an integral part of what keeps manufacturing, production and people on the move with one of the largest inventories of ball screws, acme screws and accessories. Rockford Ball Screw also provides a comprehensive line of free-wheeling ball screw assemblies, preloaded ball nuts, ACME screw products and standard bearing mounts – all manufactured to close tolerances to perform in the most demanding applications. RBS linear guide solutions are found in countless industrial and consumer product manufacturing applications – providing the ability to transport, process, position and automate with precision under a wide range of speeds, loads and space requirements. 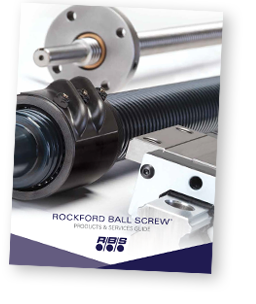 Rockford Ball Screw offers both standard and low-profile bearing blocks with a variety of standard features. Combined with precision rail, Rockford Ball Screw’s linear guides can help solve endless engineering challenges. Need a custom product? Our engineering team will work with you on feasibility, design and solve the most difficult linear motion challenges. We are committed to creating successful programs across the entire design cycle. Personalized customer service is the standard at each step, from prototyping through production. Looking to replace another company’s linear guide rail assembly with one of ours? Click to view our competitor comparison guide and easily find our product equivalent.